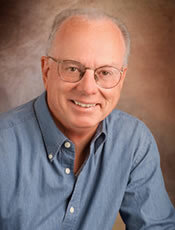 Why did you hire Dale Hebert to represent your home sale/purchase? What did Dale do best to help with your home sale or search? Would you ultimately recommend Dale Hebert to others?